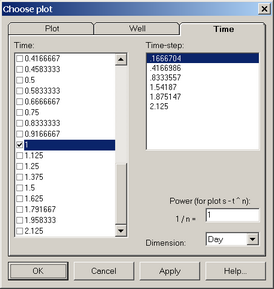 "Settings" dialog box allows to specify the appearance of the curves and plot components. Settings are saved in the program. 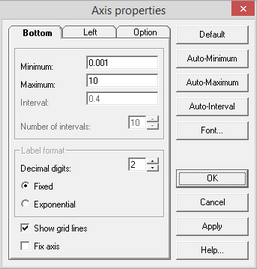 The dialog box is launched from the main menu "File > Settings".